Our centre has an open door policy. Your family are welcome to visit us at any time! 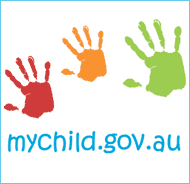 To make every child feel secure in the early learning environment. To develop each child’s sense of self. To allow each individual to develop intellectual abilities at their own pace. To help develop children socially and emotionally by making them aware of all the emotions which may be experienced, and teaching them to deal with those emotions in an acceptable way. To develop children’s creativity and self expression through art, language and music with the emphasis being placed on the doing, not the end result. To help children develop confidence in their physical abilities by providing activities to encourage both fine and gross motor skills. 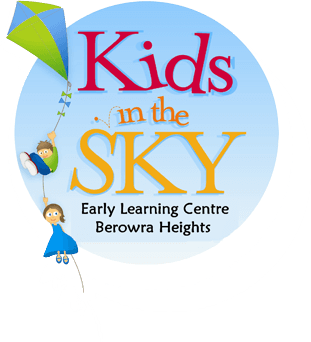 Copyright © 2007-2019 Kids in The Sky Pty Ltd. ABN: 78 114 220 165.